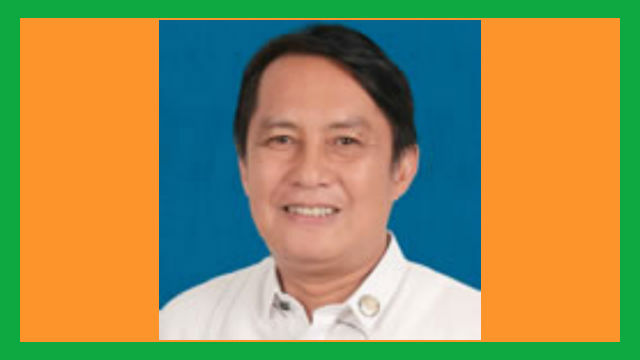 TABUK CITY, Kalinga – Rep. Allen Jesse C. Mangaoang was able to source out more than P6.4 billion worth of various hard and soft projects that were implemented in the different parts of the province over the past two years. Mangaoang, who is also the caretaker congressman of Mountain Province, was instrumental in ensuring the allocation of more than P1.5 billion and P783 million worth of infrastructure projects that were implemented by the Lower Kalinga District Engineering Office (LKDEO) and Upper Kalinga District Engineering Office (UKDEO), respectively, in 2017. In 2018, he was also able to facilitate the increase in the appropriations for the LKDEO to almost P2.1 billion and the UKDEO to 858 million which were used to bankroll the implementation of priority road, bridge and flood control projects that were instrumental in improving inter-municipal, inter-provincial and inter-regional connectivity provincewide. Aside from the funds that were lodged in the public works department, Mangaoang worked out the release of some P1.2 billion from the National Disaster Risk Reduction and Management Council (NDRRMC) in 2018 which was used to implement major flood control projects along major river systems in upper and lower Kalinga that helped in partially addressing the perennial flooding problems in flood-prone communities. On soft projects, the Kalinga lawmaker was able to work out the allocation of a total of P30 million in 2017 and a similar amount in 2018 which were used for the implementation of his scholarship program, medical assistance program, government internship program and assistance to local governments among other projects. He was able to source out from the agriculture department some P45 million that funded the implementation of a good number of farm to market roads in the different parts of the province in 2017 although the amount for similar projects in Kalinga dropped to P34 million last year. Under Mangaoang’s scholarship program, there were some 1,070 deserving students from the different parts of the province who were enrolled in various state universities and colleges and private higher education institutions were able to benefit from the same in 2017 while there were some 784 students enrolled in private higher education institutions benefited from the program I 2018 considering that those who were enrolled in state universities and colleges started enjoying the free implementation of the free education program. Mangaoang is one of the few first-term lawmakers who was allowed to chair an influential committee, particularly the House committee on indigenous peoples and indigenous cultural communities. He is also the vice chairman of the House committees on natural resources, science and technology and youth and sports development and a member of the House committees on accounts, agriculture and food, appropriations, bases conversion and development, dangerous drugs, North Luzon growth quadrangle, poverty alleviation, public works and highways, rural development, social services and national defense and security. It has been a practice in the House that only second and third term lawmakers who belong to the majority block are given committees to chair.